William Dean Howells (1837-1920) became fast friends with Mark Twain from the moment in 1869 when Twain strode into the office of The Atlantic Monthly in Boston to thank Howell, then its assistant editor, for his favorable review of Innocents Abroad. When Howells became editor a few years later, The Atlantic Monthly began serializing many of Twain's works, among them his non-fiction masterpiece, Life on the Mississippi. 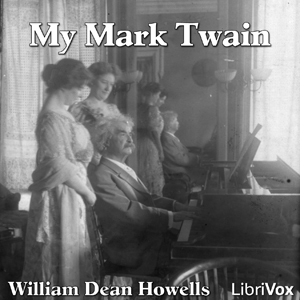 In My Mark Twain, Howells pens a literary memoir that includes such fascinating scenes as their meetings with former president Ulysses Grant who was then writing the classic autobiography that Twain would underwrite in the largest publishing deal until that time. But it is also notable for its affectionate descriptions of his friend's family life during Howell's many visits to the Twain residences in Hartford and Stormfield. 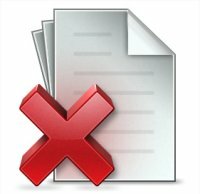 (Summary by Dennis Sayers).